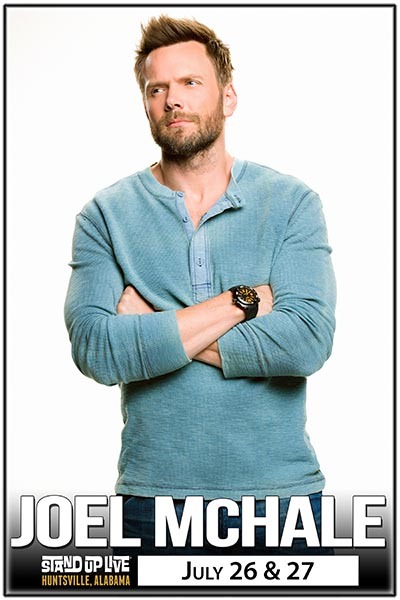 Joel McHale is one of the most sought after comedians and actors in the industry. Most recently he can be seen in THE HAPPYTIME MURDERS and played former Community co-star Chevy Chase, in Netflix’s A FUTILE & STUPID GESTURE opposite Will Forte. He recently wrapped the indie ASSASSINATION NATION for Sam Levinson. In 2015 McHale wrapped the twelfth and final season of E! 's The Soup in which he satirized pop culture and current events. He is best known for his starring role on the hit comedy series COMMUNITY, which ended its sixth season on Yahoo after five seasons on NBC.